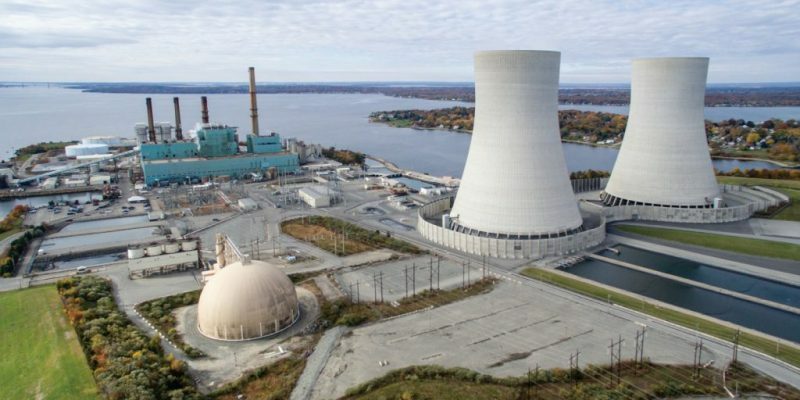 Thursday the owners of the retired Brayton Point Power Station site in Somerset, Massachusetts have announced the site will be rebranded as Brayton Point Commerce Center. According to a press release by Commercial Development Company, once the largest coal-fired power plant in New England, the launch of the new brand and logo will help to strategically reposition Brayton Point as a logistics port, manufacturing hub, and support center for the emerging offshore wind energy sector. Brayton Point LLC, an affiliate of CDC, purchased the 308-acre property in January 2018, and is investing significant resources to transform the site. For 50 years, Brayton Point was home to a coal-fired power plant that generated 1600 MW of electricity to homes and businesses and was a source of good paying local jobs and tax revenue. CDC states that this redevelopment project will return Brayton Point to a state of productivity and growth by utilizing many of the same attributes that made the site successful in the past – 300 acres of waterfront property, a deep water port capable of berthing large trans-Atlantic vessels, and access to a strong local talent pool. Additionally, Brayton Point is now located in close proximity to designated offshore wind areas in the Atlantic Ocean. 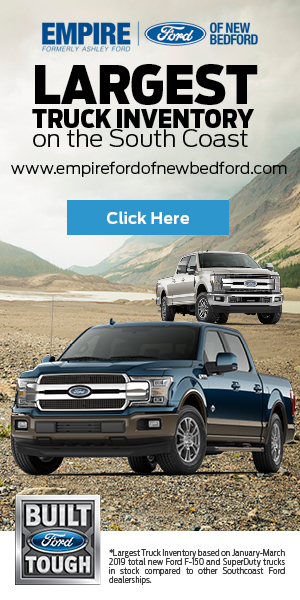 “By rebranding Brayton Point, we on the state level are now better able to partner with and encourage our private sector contacts to locate here – and most importantly – create jobs for our region”, stated House Speaker Pro Tempore Patricia A. Haddad,” we are well on our way to reestablishing the site as an economic force for the South Coast as well as to begin restoring lost tax revenues”. A target date to implode the cooling towers has been set for spring 2019. The new development work is currently slated to begin in the summer of 2019.